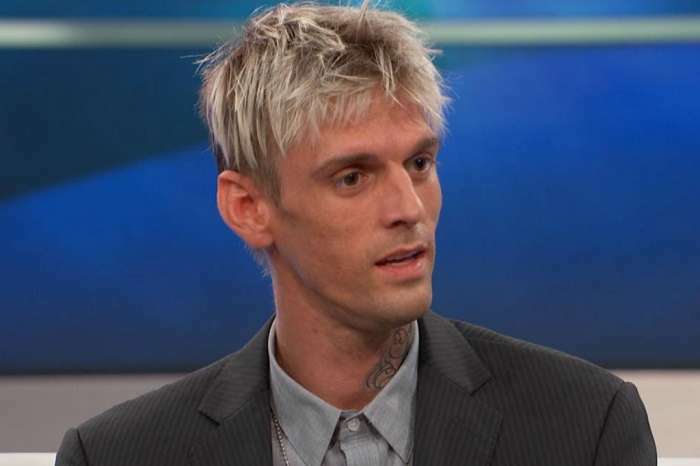 Aaron Carter’s Former Manager Reveals: ‘He Threatened To Kill Me And Abused His Ex And Dog! 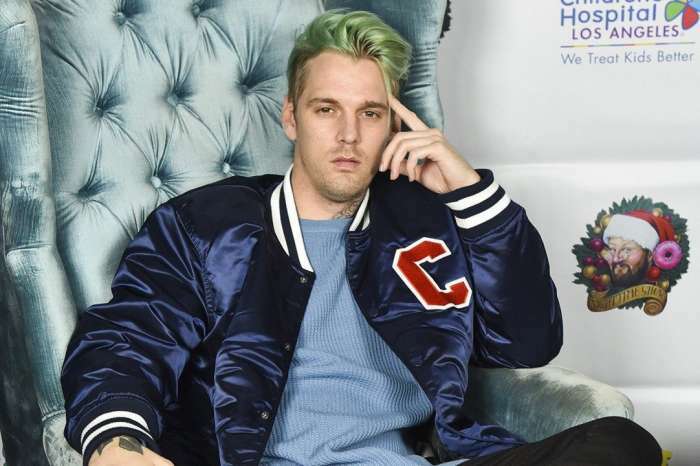 Aaron Carter‘s former publicist has come out to claim that he is a dangerous and violent man and that he has a huge drug problem. In addition, he was apparently abusive not only towards his former girlfriend but also to his dog. The singer was legally accused of stalking Jonathan Lewandowski and got hit with the injunction charge on August 14. Lewandowski explained in the legal documents he filed that he feared for his life because of Carter and some other members of his family. The celeb publicist revealed that at the beginning of August they decided to ‘cease communication’ but the shamed star sent him an email the very next day. After Lewandoski threatened Carter with going back to court, the star still didn’t stop calling and even proceeded to use private numbers. ‘I received two calls telling me that I ‘better watch my back as I’d be killed.’Respondent has previously told me that he’d have me killed if I ever hurt him or left him. He told me in detail about what he calls his ‘TRAPP’ friends ‘Louie’ and ‘Chris’ that share a home in Los Angeles and he pays to take care of others that he is fearful of or needs taken down,’ he explained, adding that Aaron made it very clear that he purchased a gun for that very purpose. 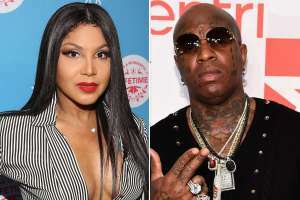 Finally, the former manager also claimed that he witnessed Carter being aggressive towards his now former girlfriend and even pet dog. Despite how bad it all sounds, on August 16, the case was dismissed, and Aaron ended up entering rehab about a month later.